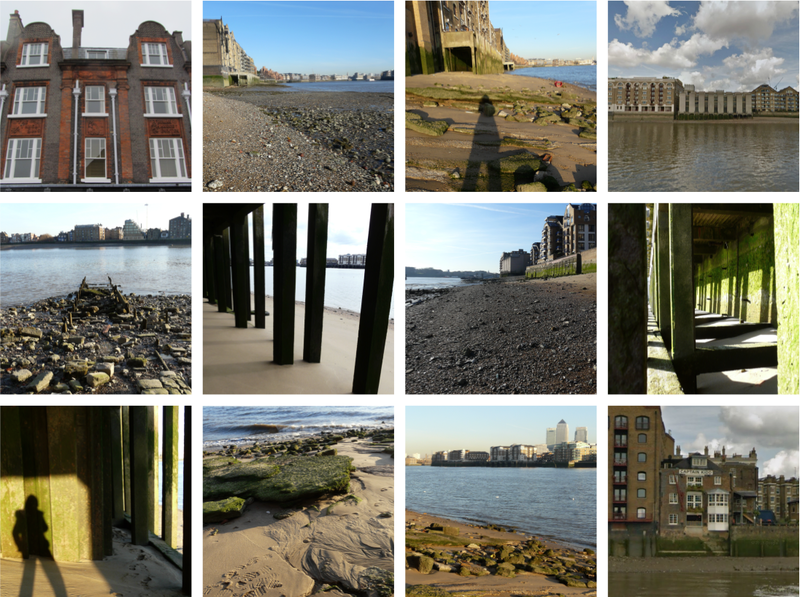 Jane's London: You are invited to "A Forage on the Foreshore"
You are invited to "A Forage on the Foreshore"
People are often asking if they can join me on my clay pipe collection forays along the Thames foreshores. The thing is, I don't tend to make plans; I either just wander down some steps if I happen to be by the river or, I have some free time I check the tide tables to see whether it's worth the trip because the tide does not come in and out at the same time every day and often my half-baked plans are scuppered. 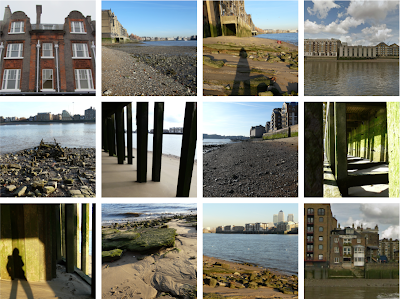 Please join me for "a Forage on the Foreshore" in Wapping on Saturday 9th November. Low tide will be at 11.48am so I will be there by 10.15am, which will allow at least three hours on the foreshore followed by lunch and beers at one of the nearby pubs. If you would like to come along, please email me at the above address so that I can send you the meet-up details and reserve a table. I plan to end the day by walking back in to the centre of town to watch the fireworks at the end of The Lord Mayor's celebrations from Blackfriars Bridge. I hope you can join me for that too. 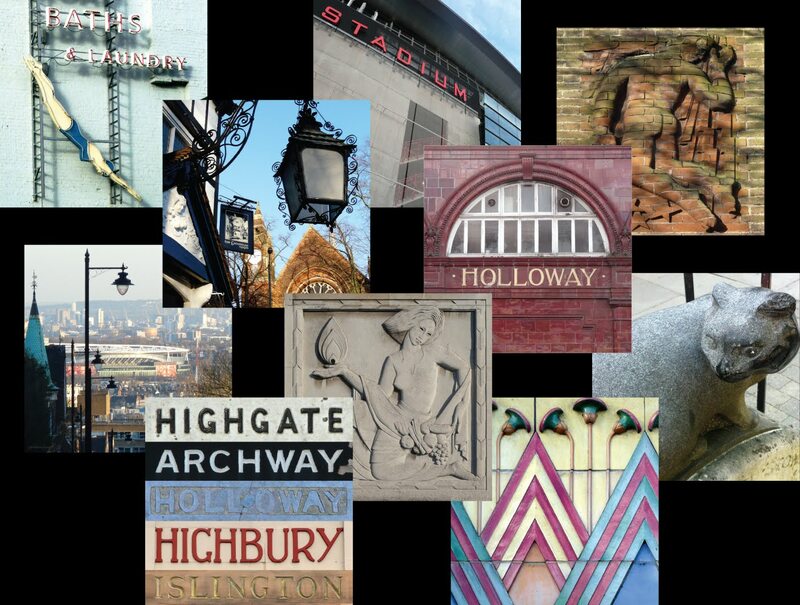 The next forage will be in Rotherhithe on Sunday 5th January. 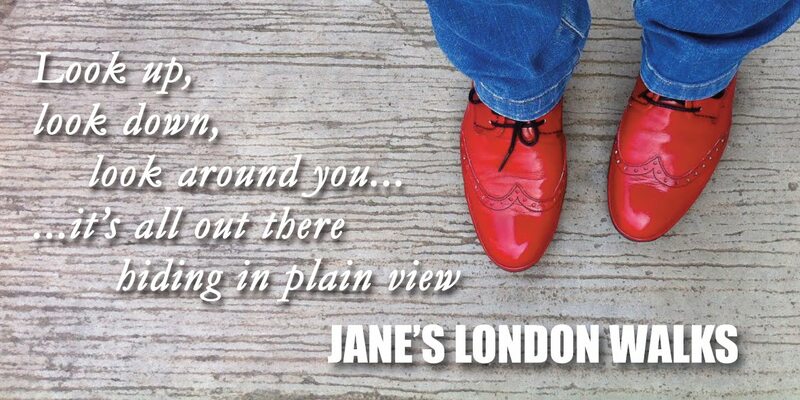 Hey Jane, Nice to meet you at the Underground Cookery School. I have an artist cousin who use to forage like you and all the bits of clay he picked up now decorate is fireplace. He had fun picking them up. Grave, it really just depends on what you find interesting.... just descend some stairs and see what you can find. Just being on the foreshore is the main thing for me. Be sure to check the tides etc. Havd fun and let me know how you get on. Remember digging or disrupting the surface is strictly forbidden.